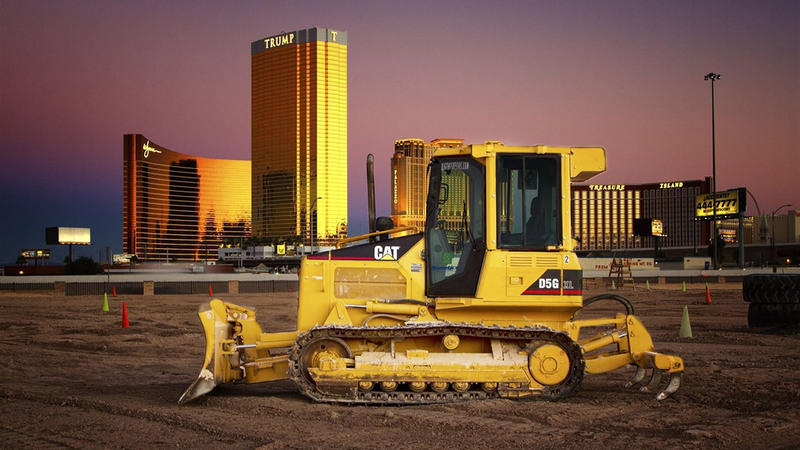 Located on more than five acres of land in Las Vegas, NV, Dig This is America’s first heavy equipment playground where older teens and adults can operate bulldozers, excavators, and ski steers with no experience required. Ed Mumm, the creator of Dig This, came up with the idea while he was renovating his home in Steamboat Springs, CO back in 2004. He was having so much fun playing with the digger that after several days, he realized he wasn’t getting any work done. 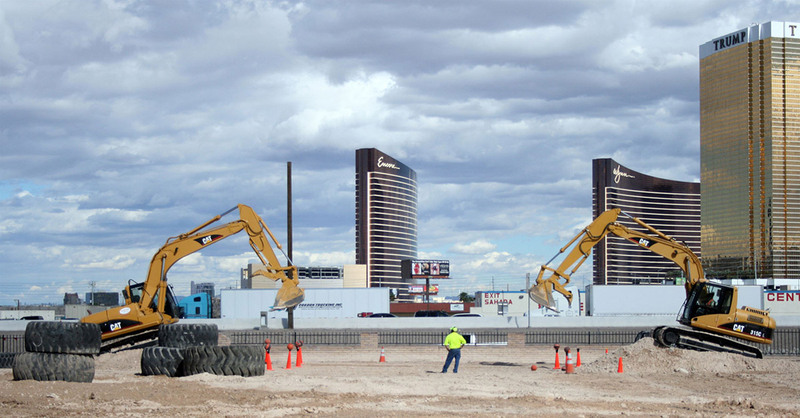 He opened the first version of Dig This near his home in Colorado in 2007, and it ran for three years before Mumm decided to relocate the attraction to Las Vegas against a cool backdrop of the famous and iconic hotel-casinos on the Strip. With three 15-ton Caterpillar 3I5CL Hydraulic Excavators, two 10-ton Caterpillar D5G Track-Type Bulldozers, two mini Excavators, and two Skid Steers on site, guests can dig a gigantic trench, build huge mounds, push or stack 2000 lb tires, play Bucket Basketball, or teeter-totter over a mega mound. The $1 million digger theme park also includes a 2,850-sq-ft office, a gift shop, and a training facility. If you are looking for an outdoor construction site that provides fully climate controlled heavy equipment designed to keep you cool during hot summer days and warm during cold winter nights, Dig This is the perfect filming location to check out! 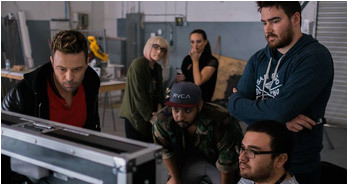 They not only offer a unique and versatile construction setting, they also have instructors available to help guide cast and crew members who don’t have any experience at all with bulldozers or excavators. For more information and pictures, you can view the full Dig This filming location details here and don’t forget to register your project! 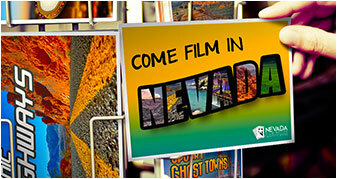 To find more film-friendly locations, be sure to visit our Nevada Filming Locations Database. You can also drop by our office or give us a call at (702) 486-2711 if you need further assistance with your production! 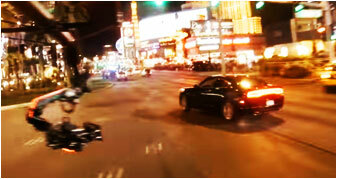 This entry was posted in Nevada Filming Locations. Bookmark the permalink.